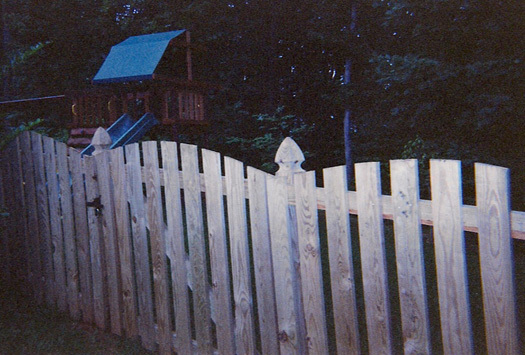 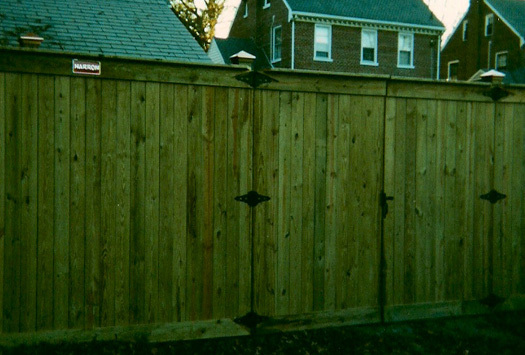 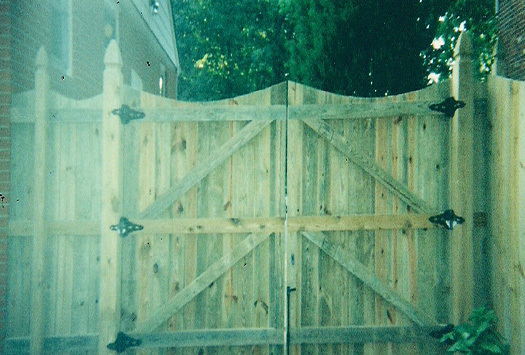 Below you'll find photos of some of the wood styles we offer. 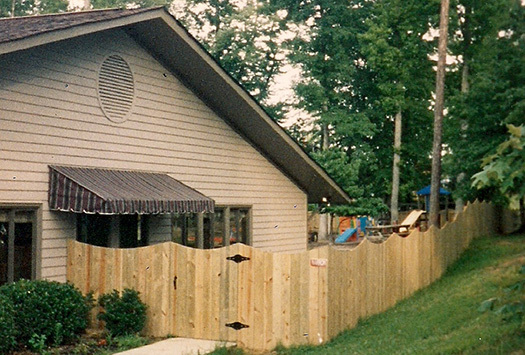 Each style is custom-constructed on site. 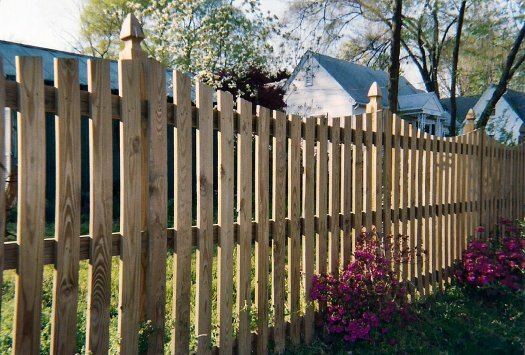 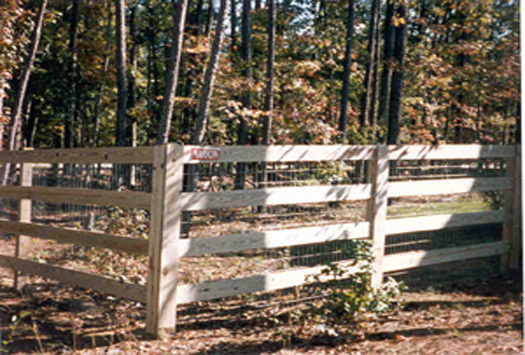 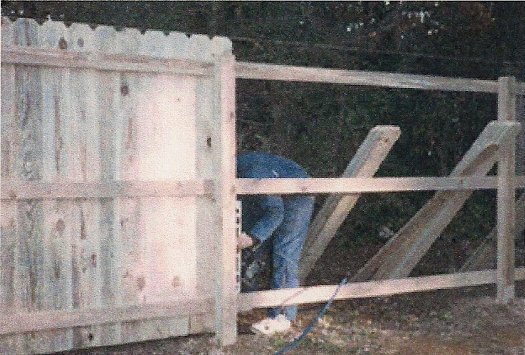 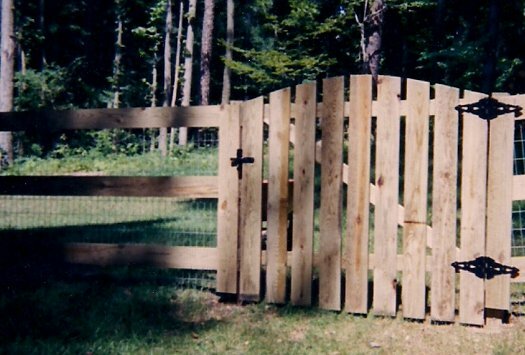 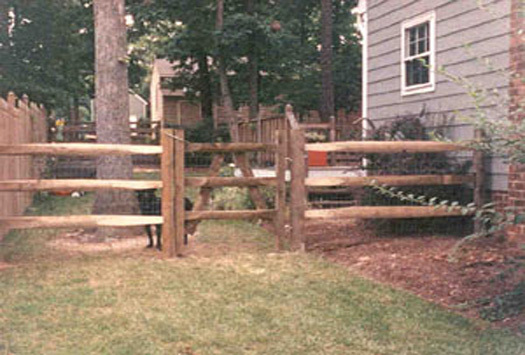 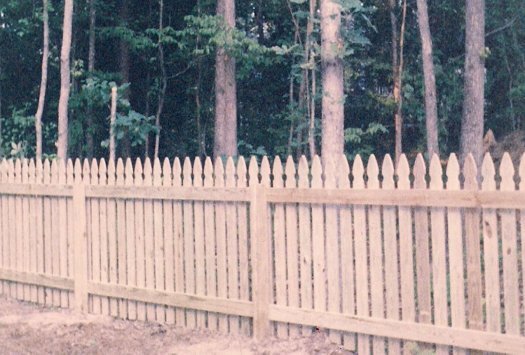 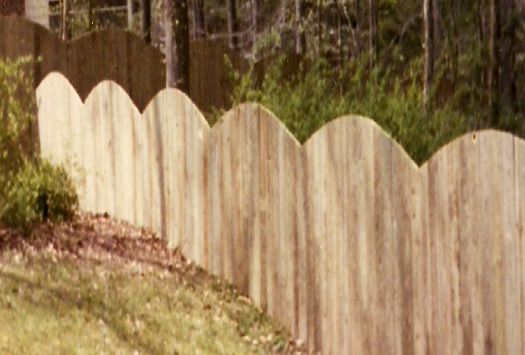 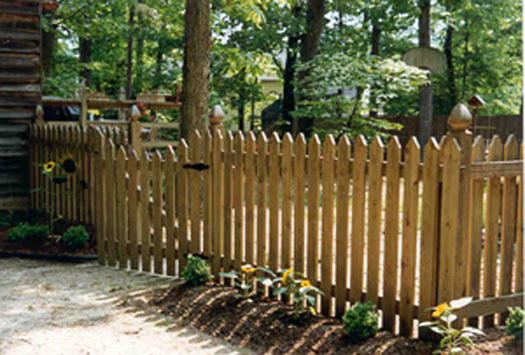 Each gate is also constructed on site to custom-fit the terrain and to guarantee continued consistant use.